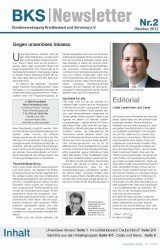 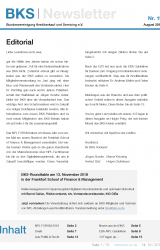 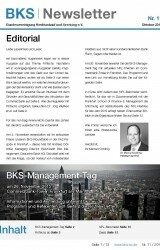 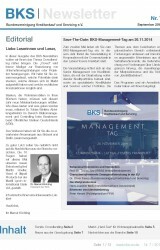 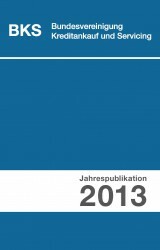 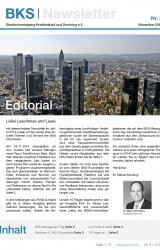 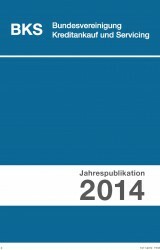 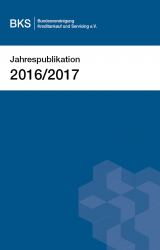 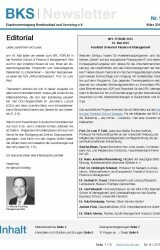 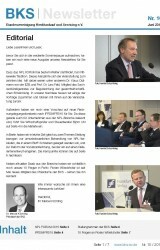 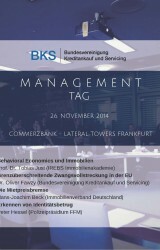 The Association – BKS | Bundesvereinigung Kreditankauf und Servicing e.V. 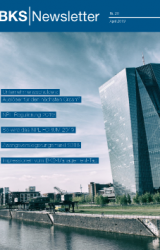 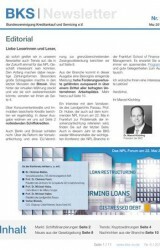 The Federal Association of Loan Purchase and Servicing (‘Bundesvereinigung Kreditankauf und Servicing’ or BKS) was founded in June 2007 in Frankfurt, Germany, by some of the leading German companies in the non-performing loan market. 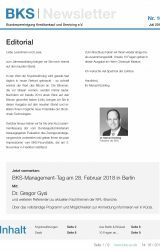 The BKS is registered in the public list of interest groups of the federal parliament, the German Bundestag, and represents the industry’s interests vis-à-vis the government and the public. 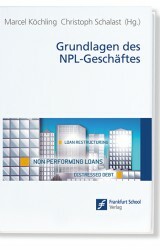 Our goal is to develop market standards and best practices for the transfer, trade and management of non-performing loans. 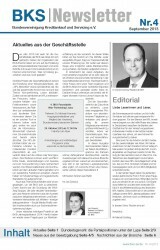 We offer several platforms that promote the exchange of ideas and experiences. 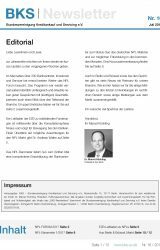 We also host conferences, roundtables and training events on a regular basis and have established several working groups on specific topics. 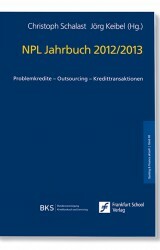 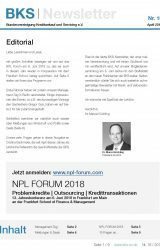 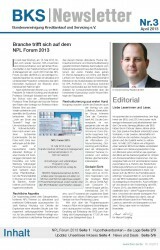 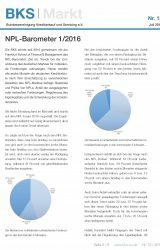 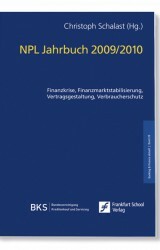 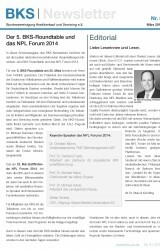 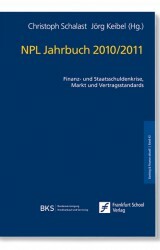 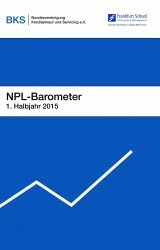 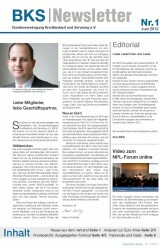 We are doing research on the German NPL market and we share our findings in printed as well as in digital publications several times a year. 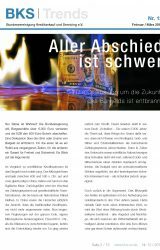 At the same time, we enhance our industry’s reputation through effective self-regulation and by developing and maintaining corporate governance rules and ethical guidelines for dealing with debtors.